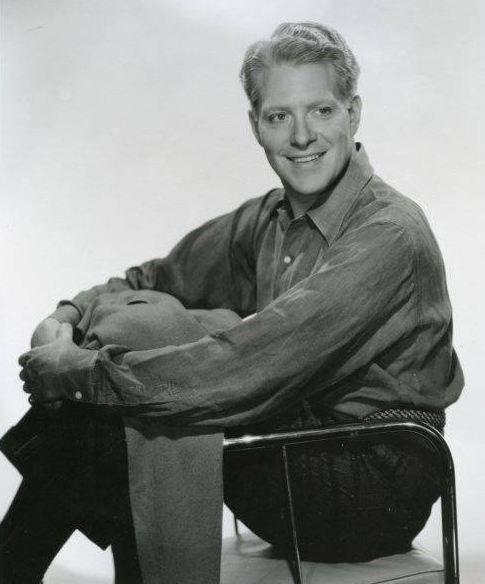 Nelson Eddy passed away 47 years ago today. 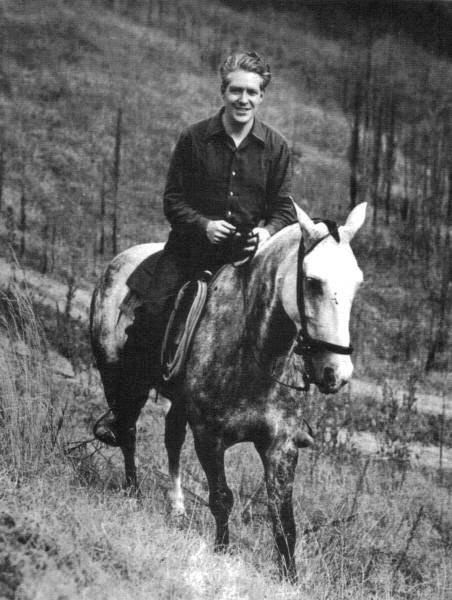 He remains an inspiration for many who admire his life, his music, his art, his films…and his beauty. Please post your remembrances in the “comments” section. Yes, Nelson, we will remember. 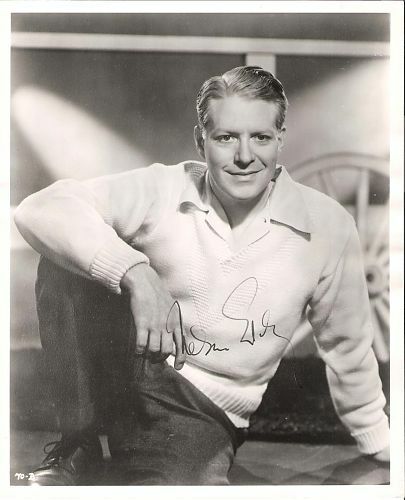 Hard to believe that Nelson Eddy was born 112 years ago today, June 29, 1901. His legacy continues to be vital and timely both in film and his recorded music. And interest in his life remains high, with new information coming forward even as recently as this week! Please share your thoughts and reflections by leaving a comment.